Ian Macleod Distillers, has today announced that it will be launching a new 12 Year Old Tamdhu single malt Scotch whisky expression, as a replacement to its current core range 10 Year Old bottling. 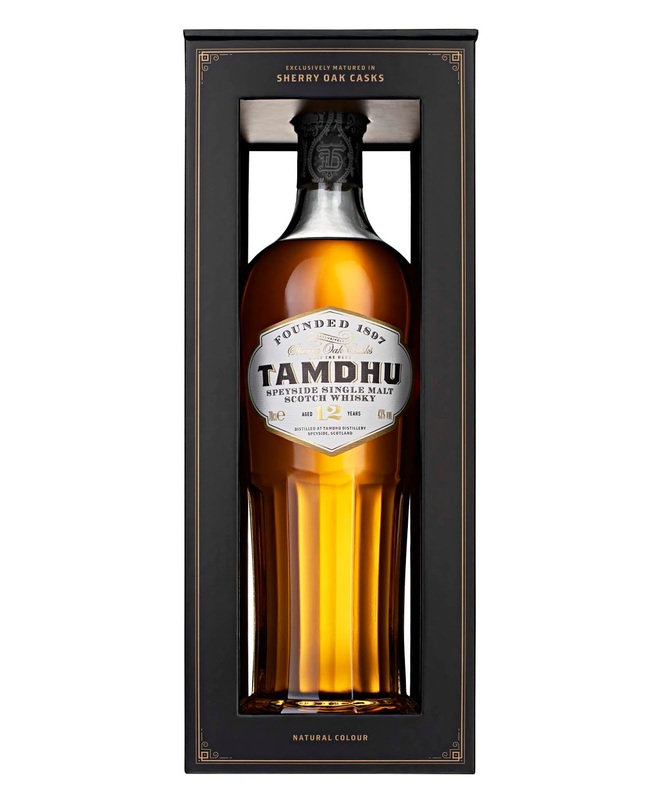 Tamdhu 12 Year Old (43% ABV) has been matured in first fill and refill American and European Oloroso sherry casks. Benefiting from an extra two years of maturation, Tamdhu 12 Year Old is said to be a complex and rich single malt whisky, that delivers a wealth of complexity, with flavours of cinnamon, dried fruit, banana and classic sherry oak depth. This latest release from the Speyside based distillery, launches globally with a bold new marketing campaign and packaging design, including a new strapline, ‘Only the Best’ and activation, ‘From Spain to Speyside’; a reference to the Spanish Oloroso sherry oak casks which were recorded as being first used by Tamdhu Distillery to mature its Speyside single malt whisky 120 years ago, in 1898. 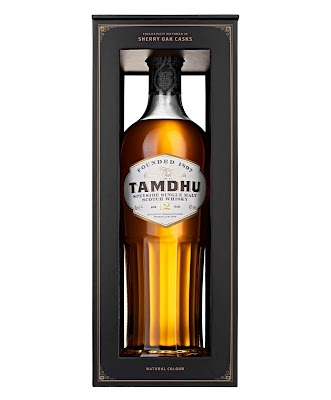 Tamdhu 12 Year Old (RRP £45.00) is now rolling out globally and will be available in the UK in 2019.